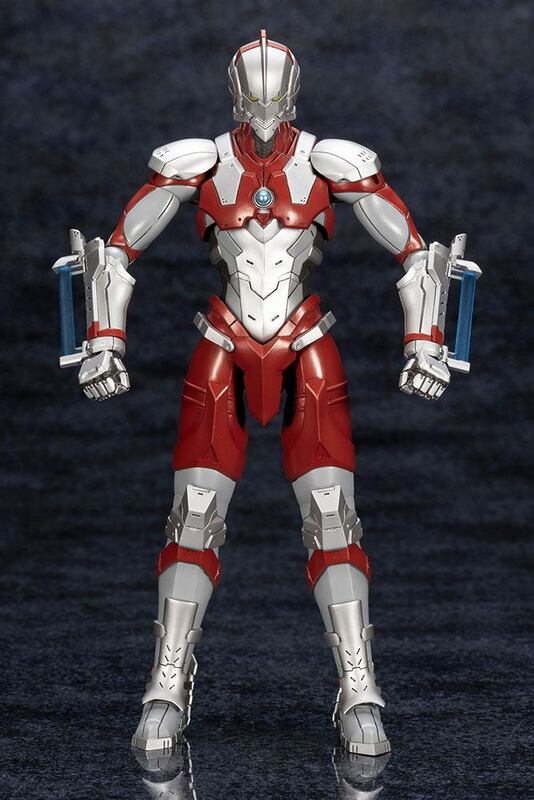 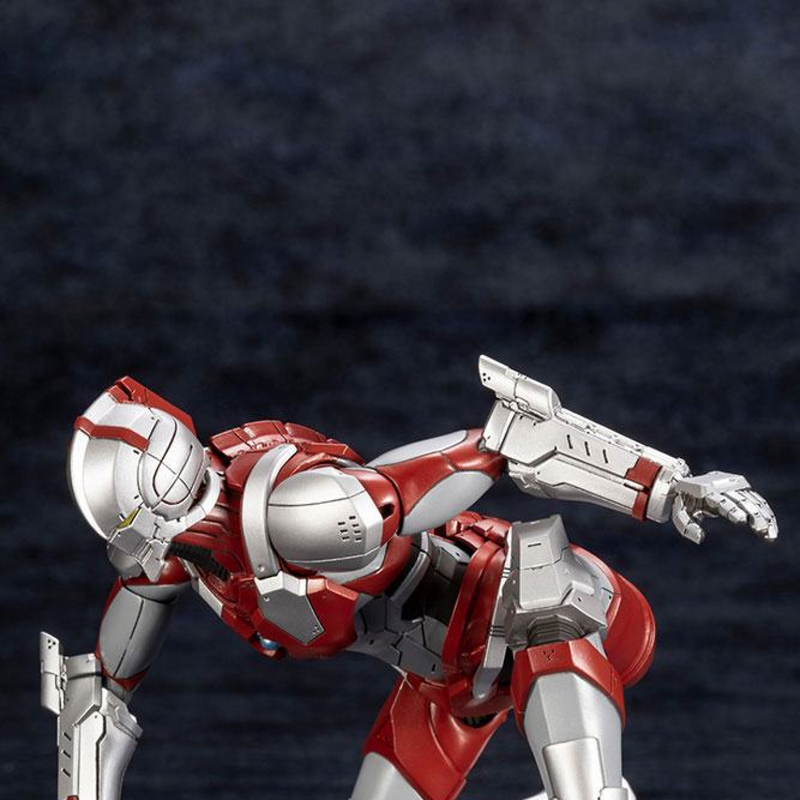 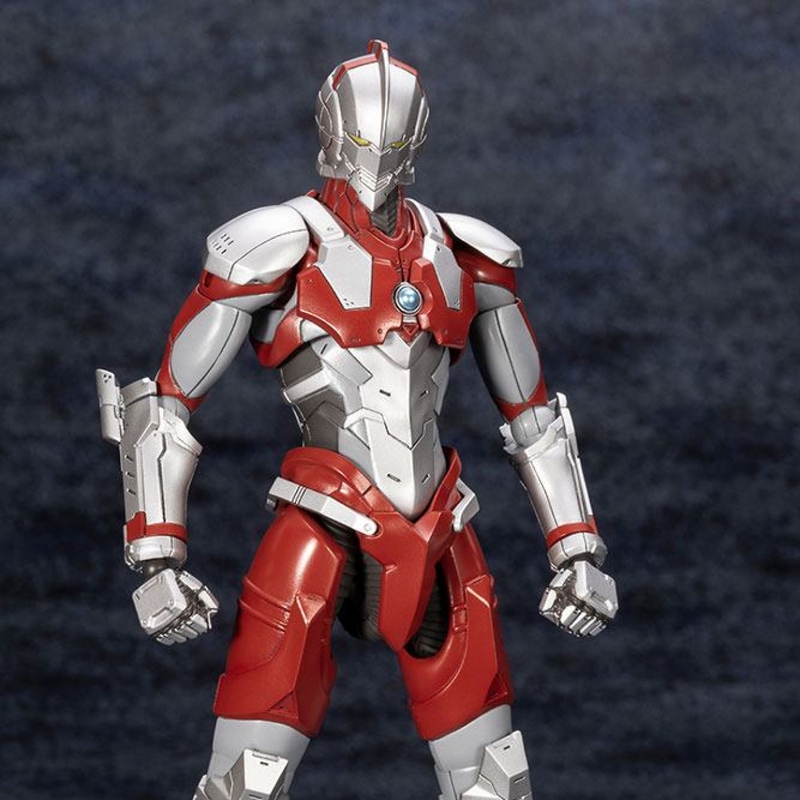 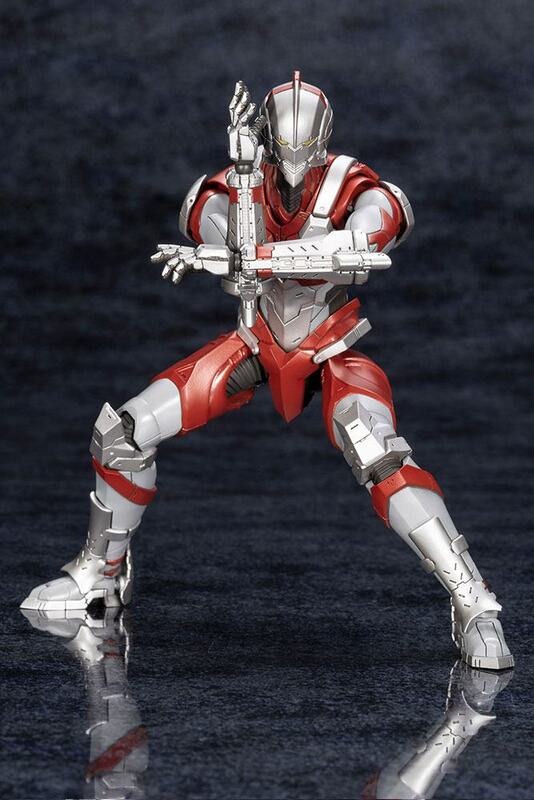 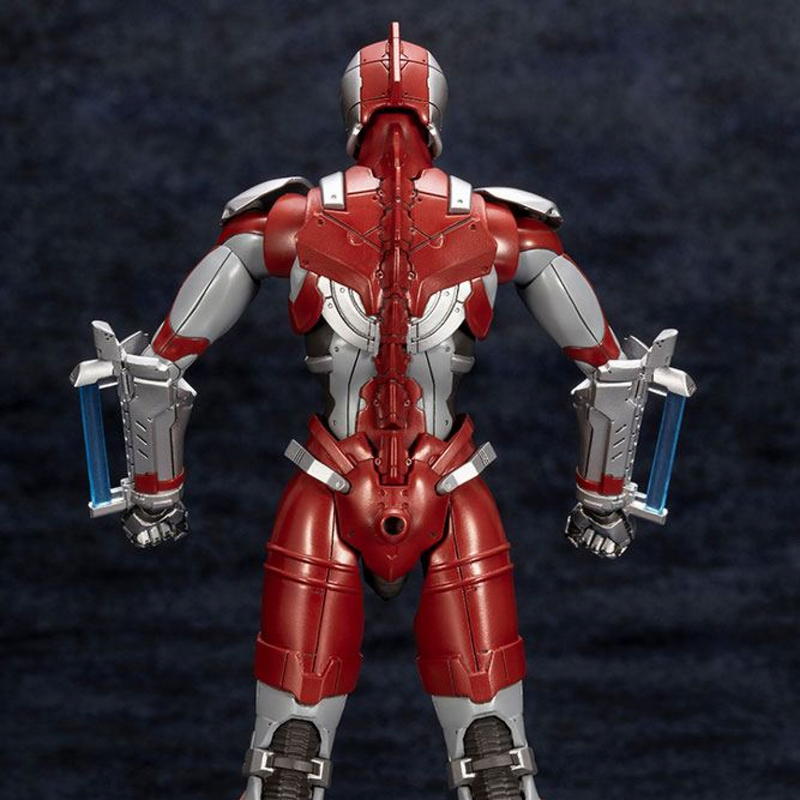 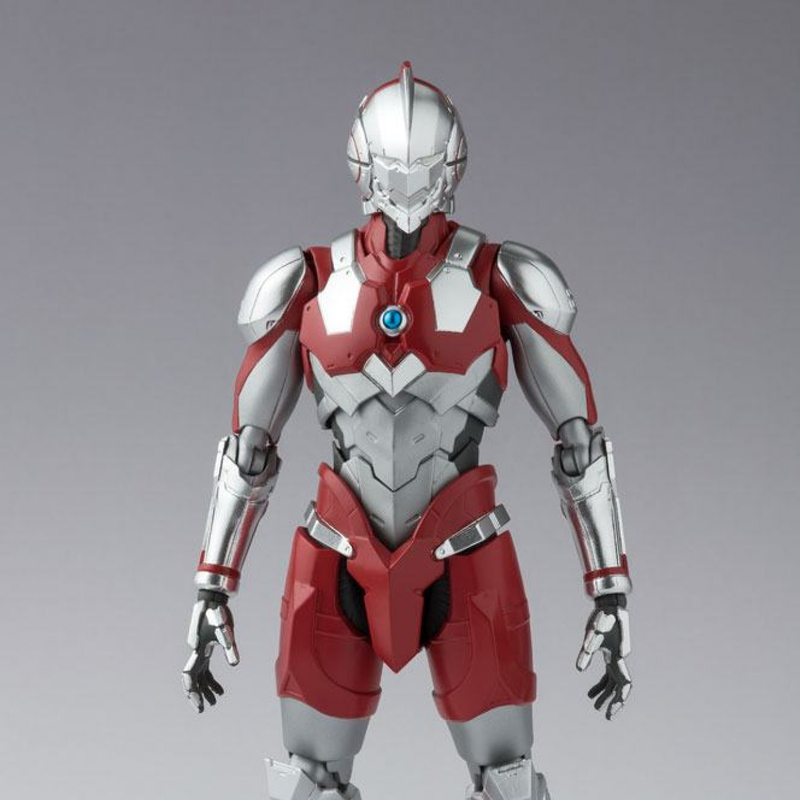 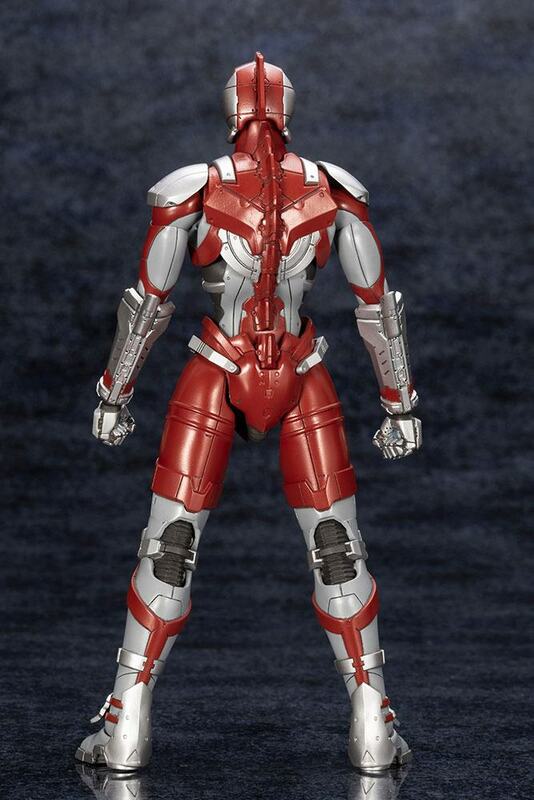 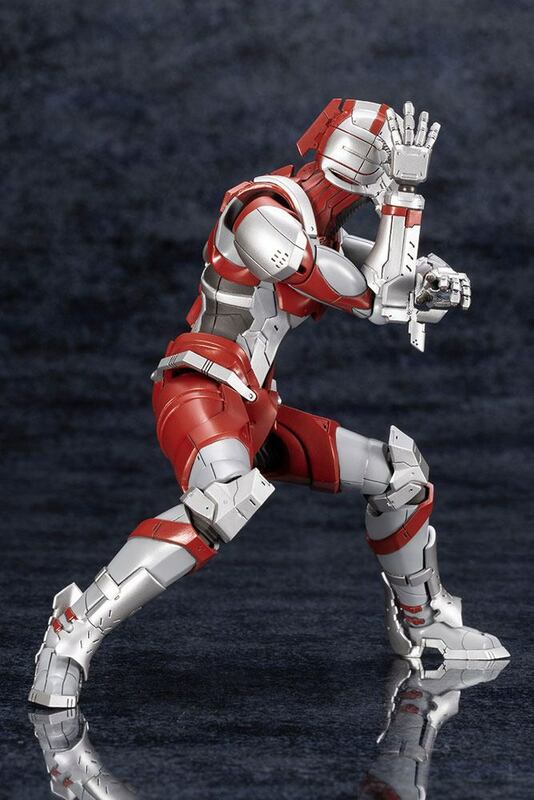 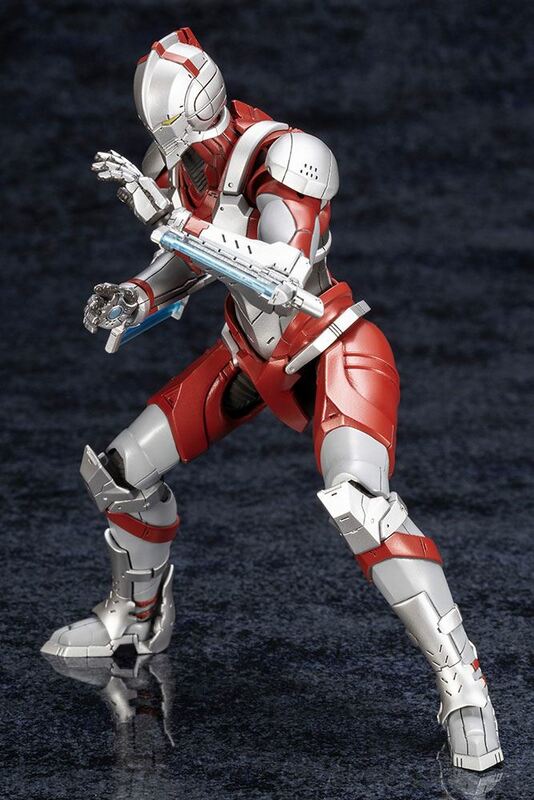 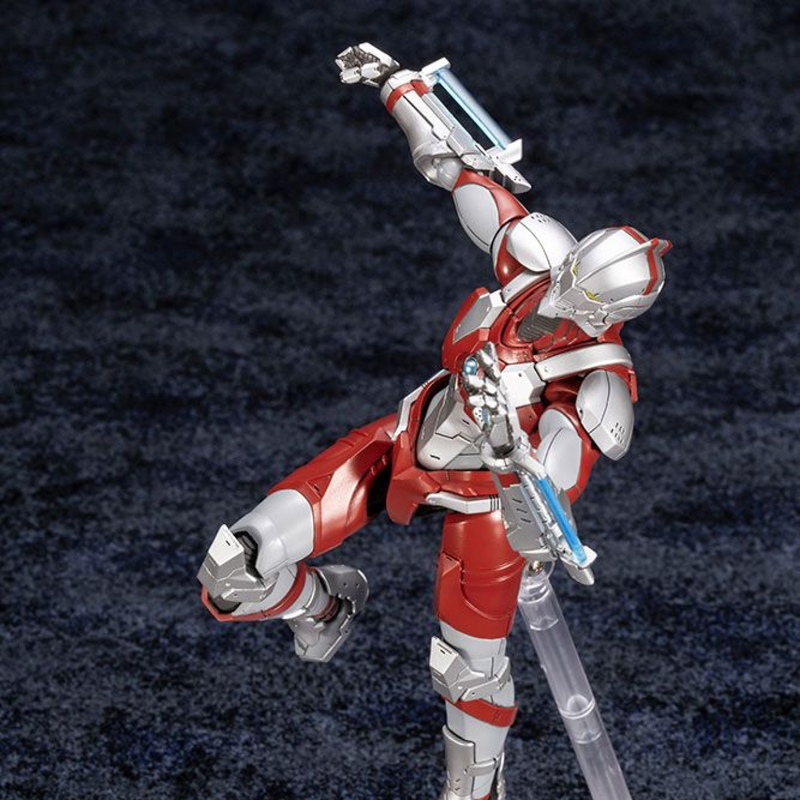 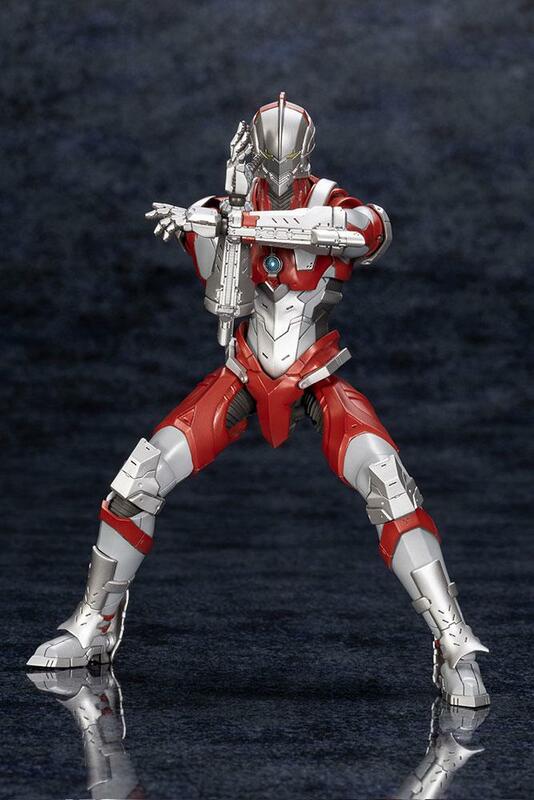 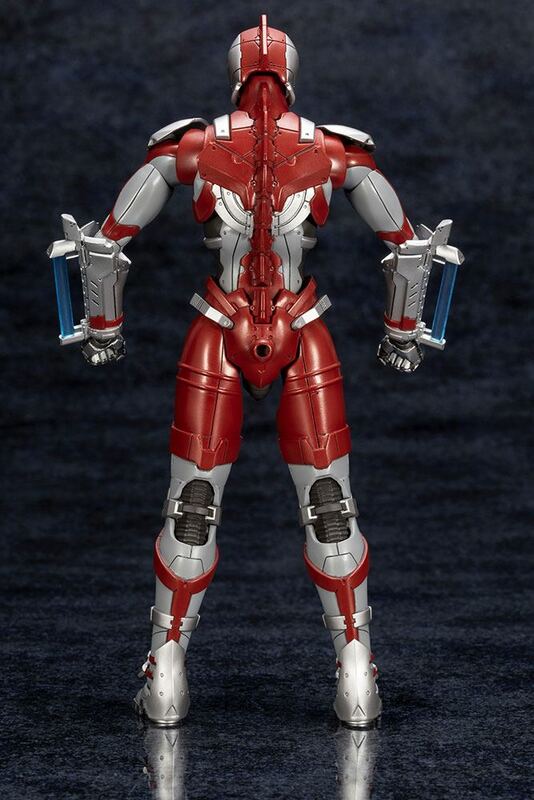 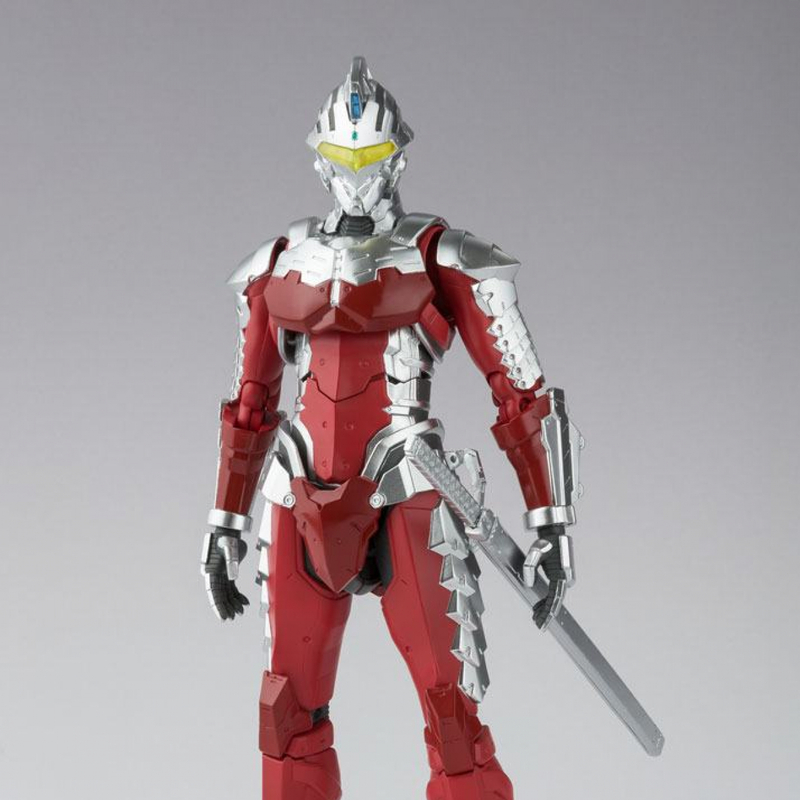 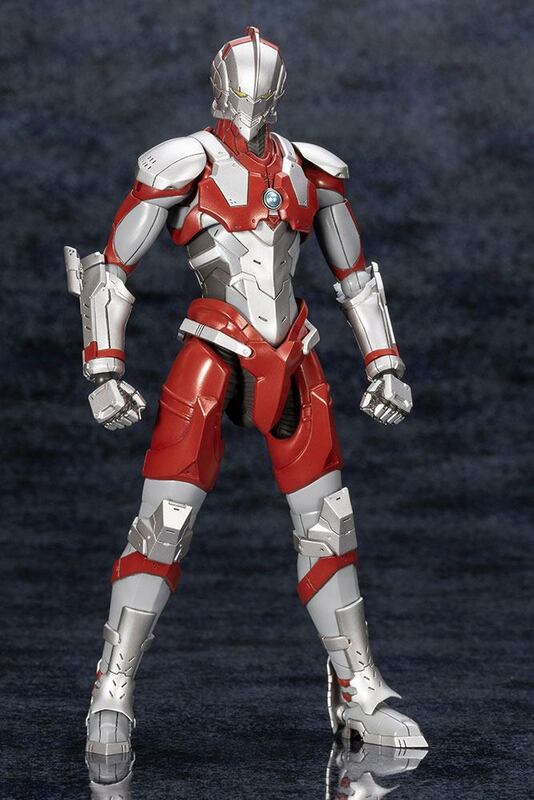 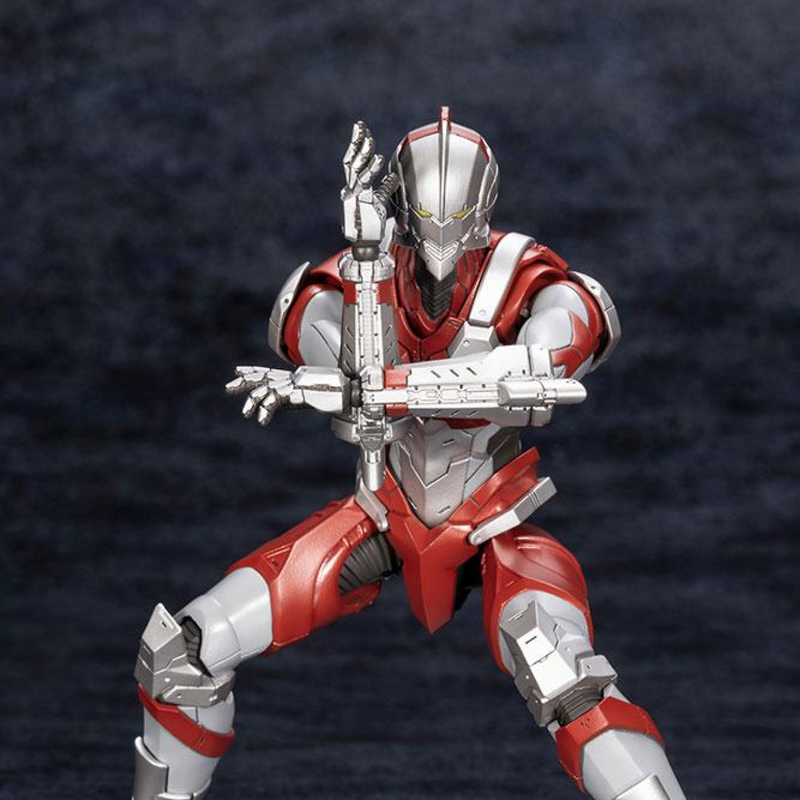 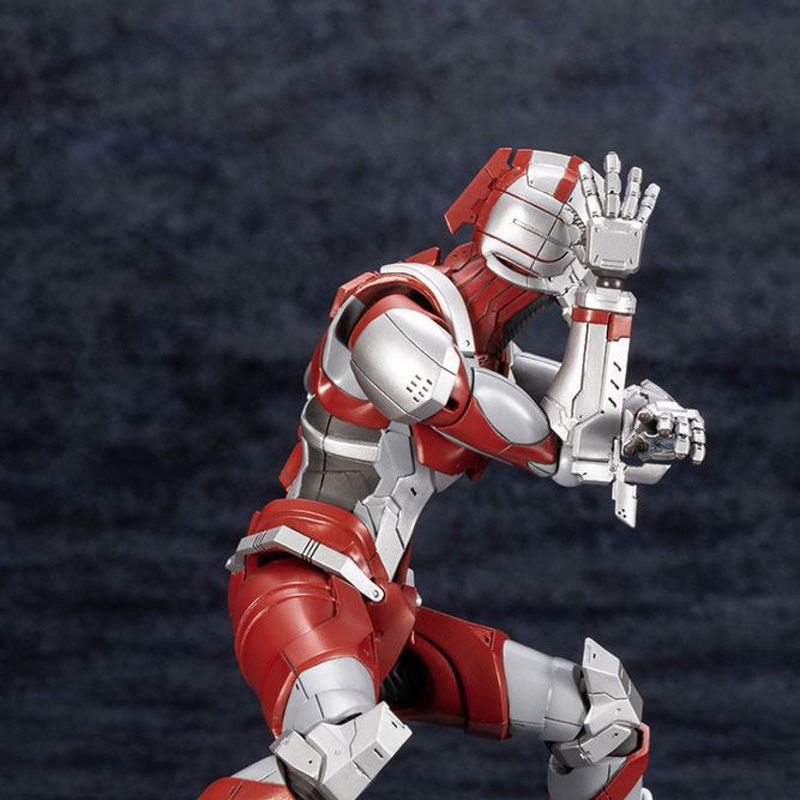 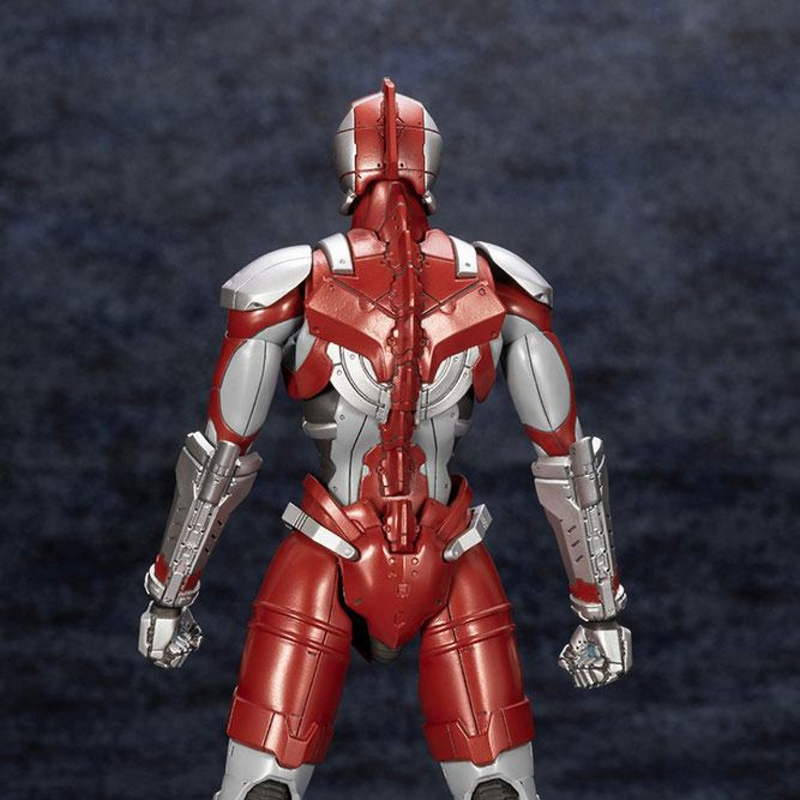 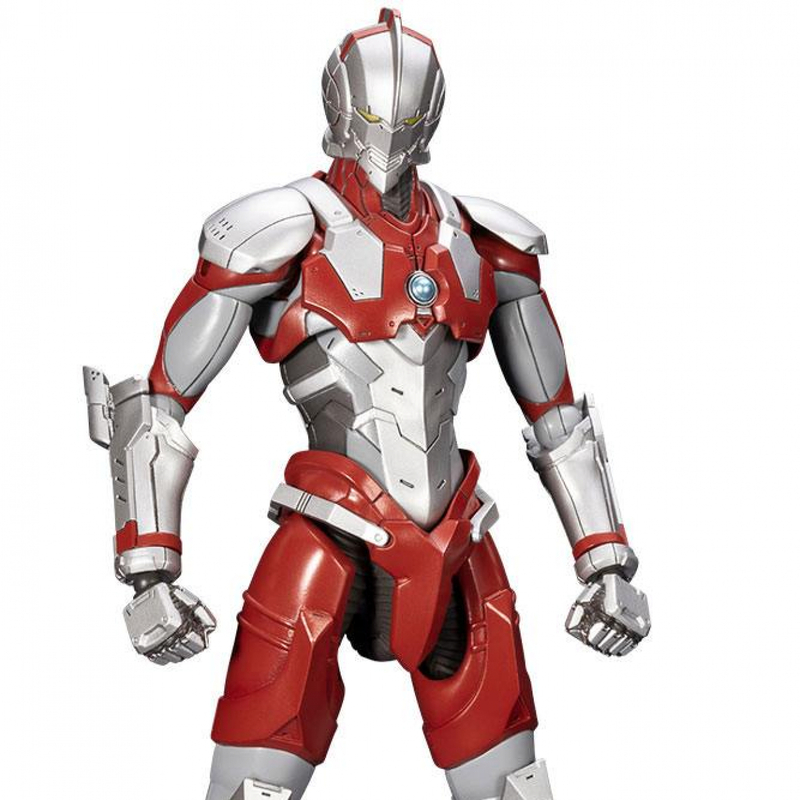 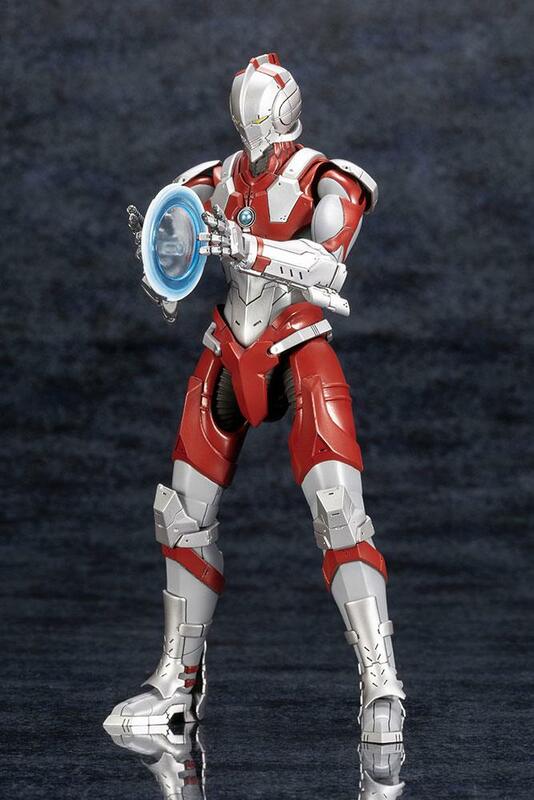 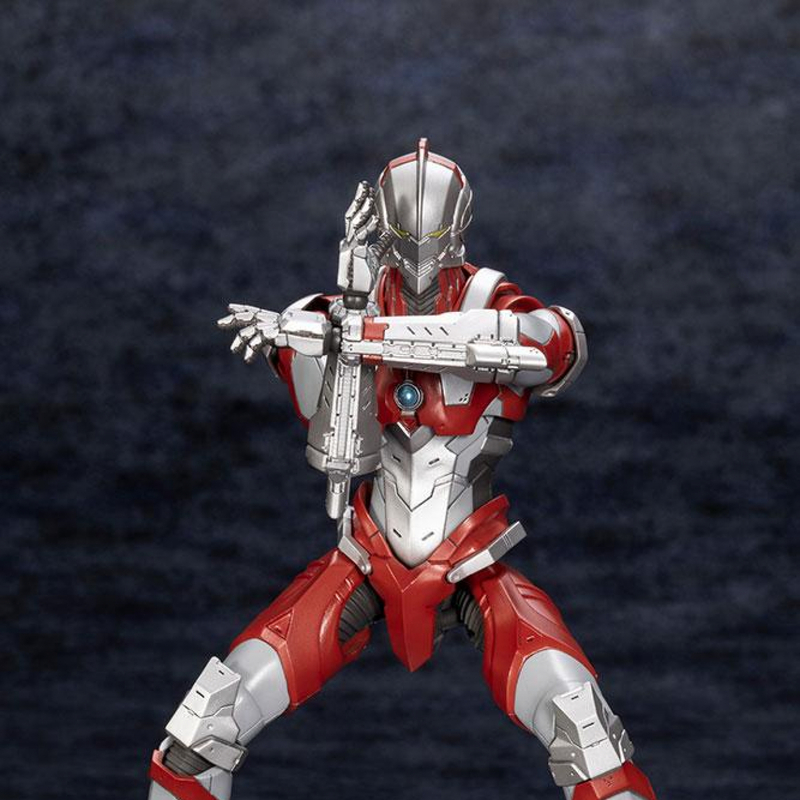 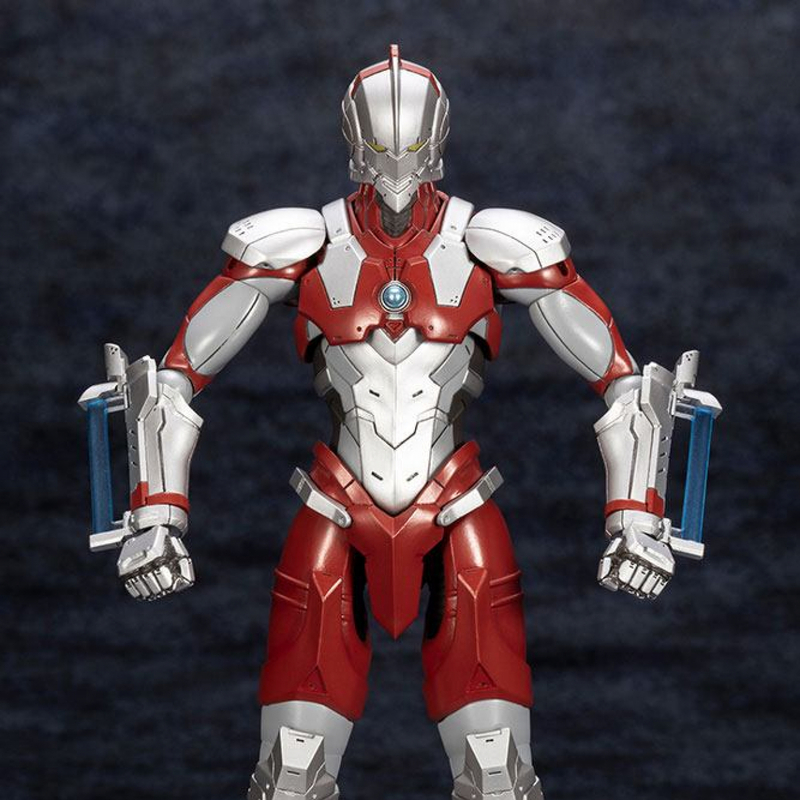 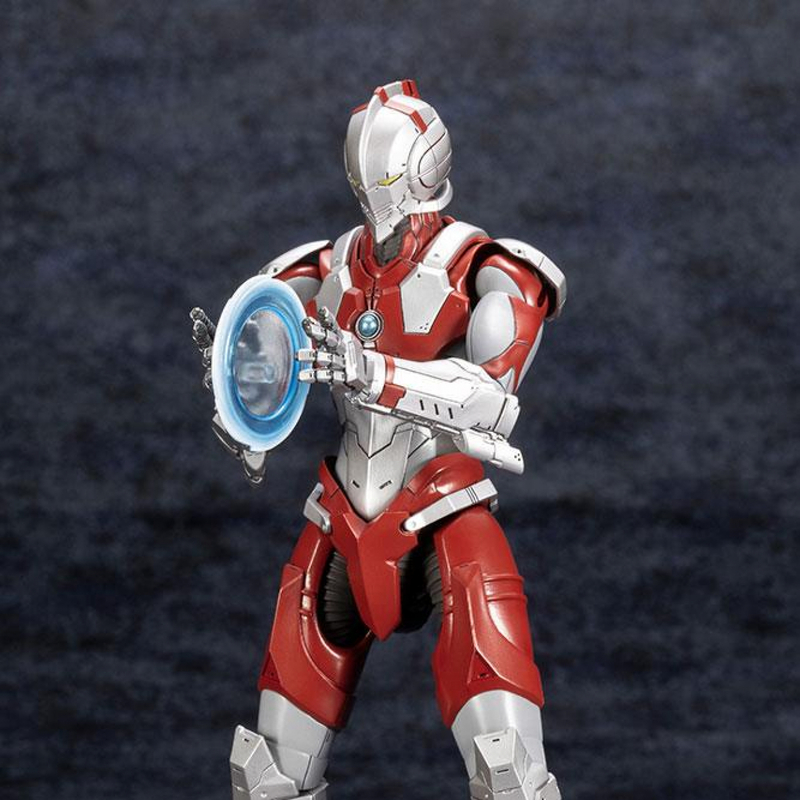 The ULTRAMAN suit worn by Shinjiro Hayata in the 2019 anime series is being recreated as a plastic model kit! 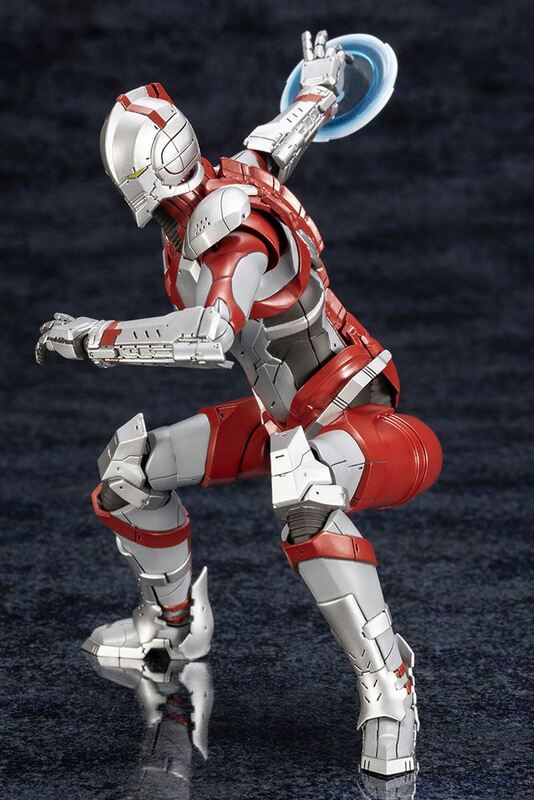 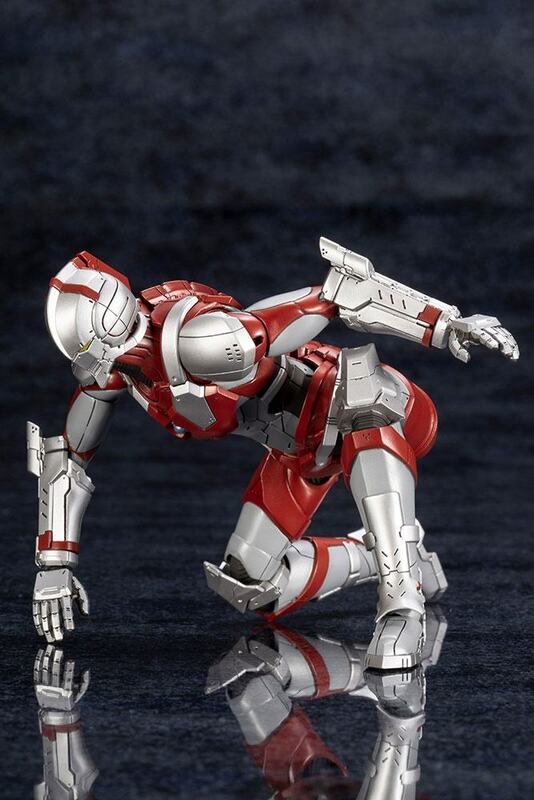 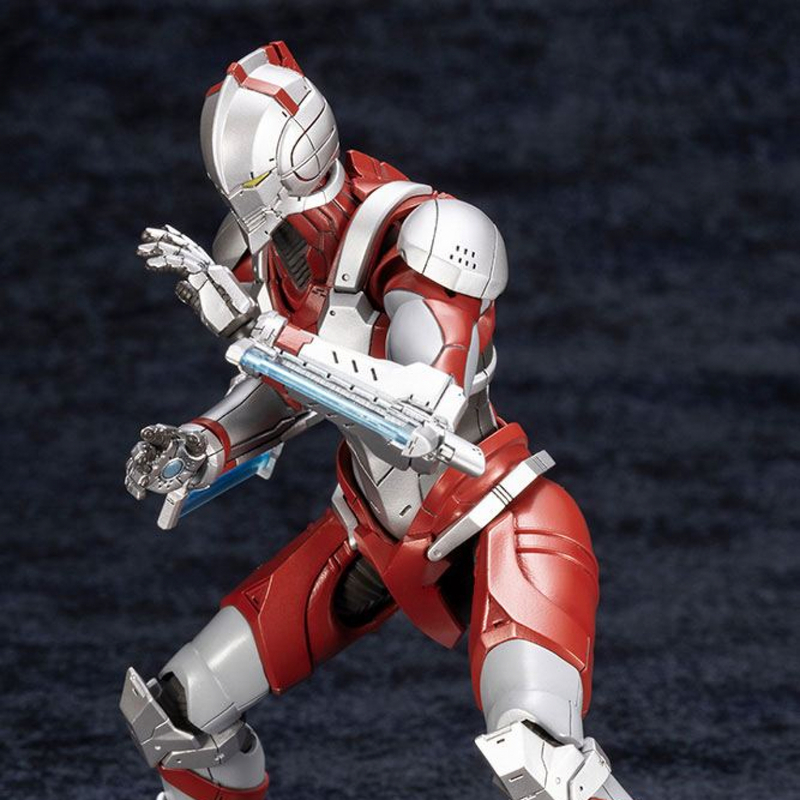 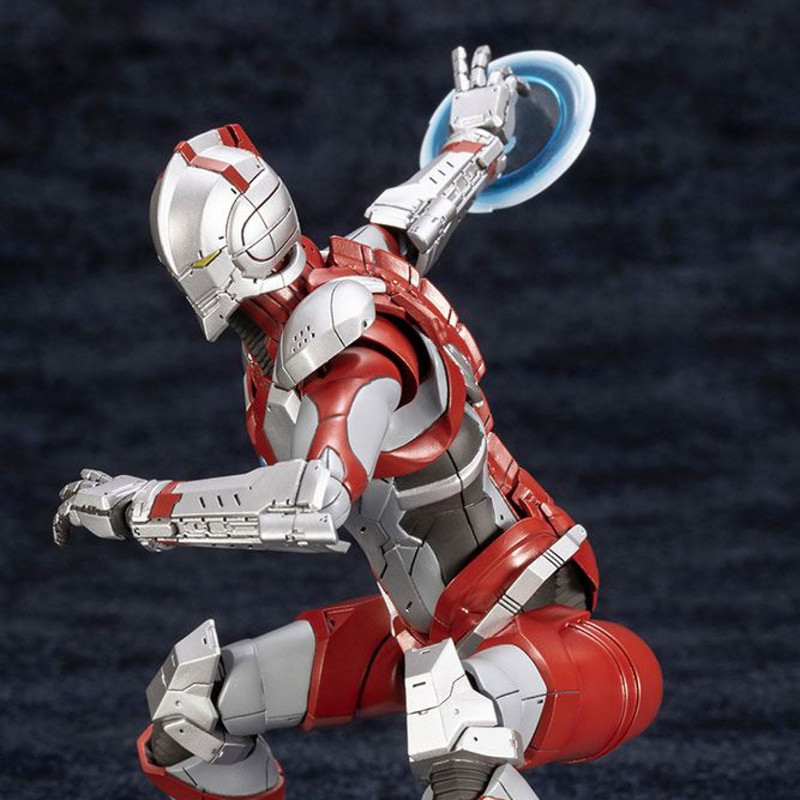 This detailed model kit features dramatically sculpted pieces that combine to create a fully articulated rendition of ULTRAMAN with an impressive range of poseability. 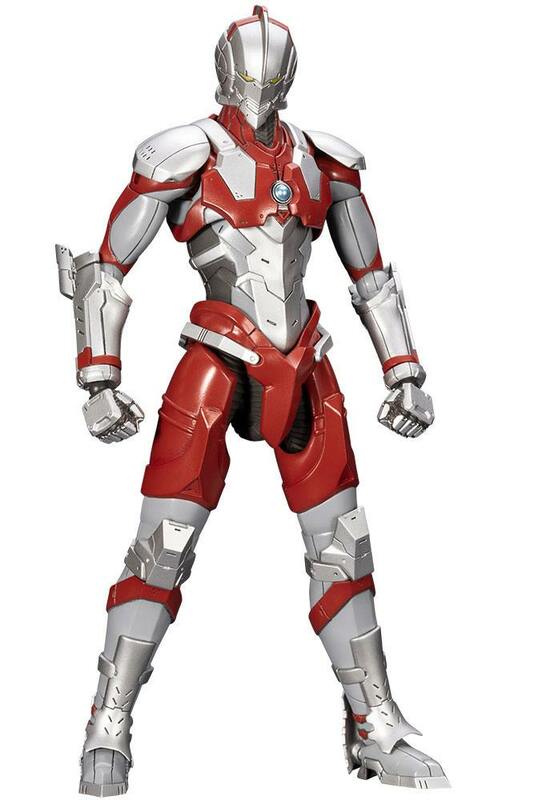 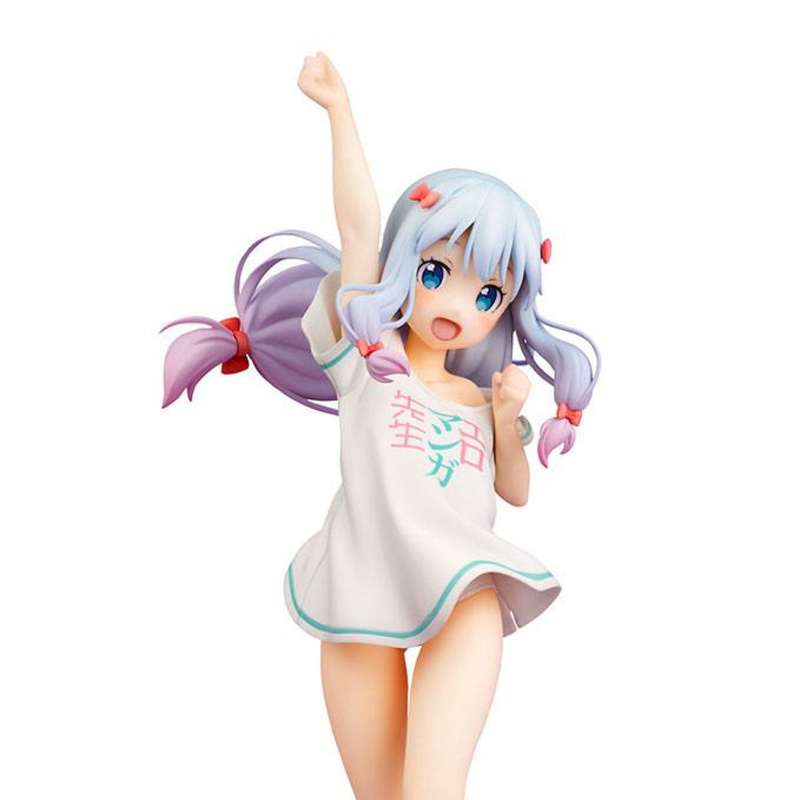 This multicolored kit consists of colored plastic parts that closely resemble the suit from the anime series with no painting required. 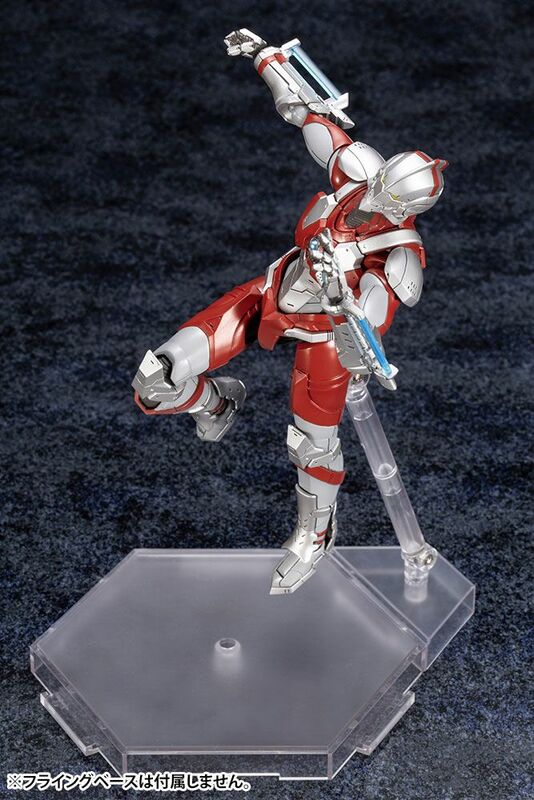 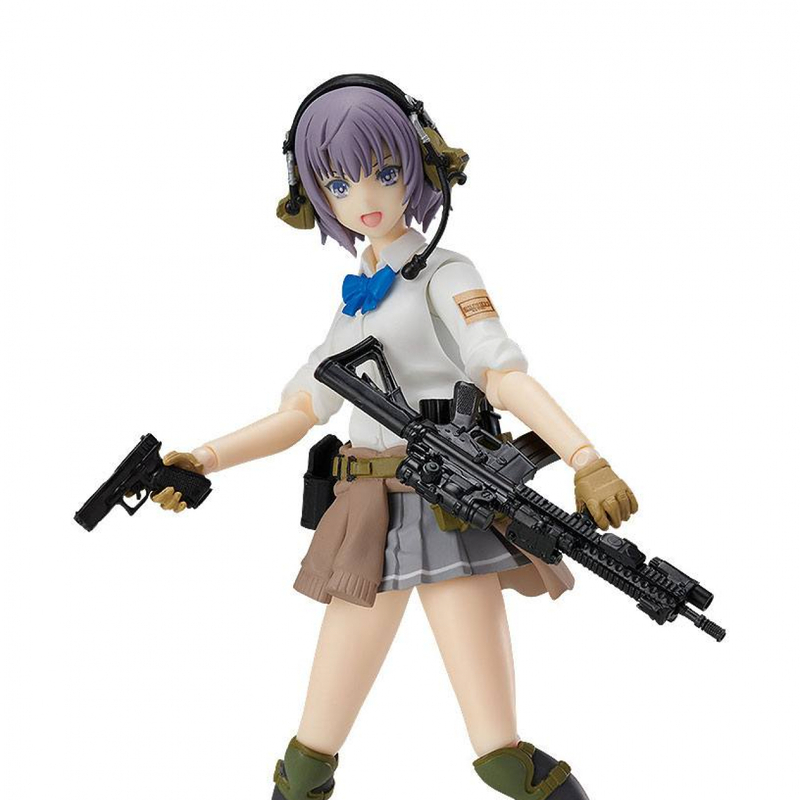 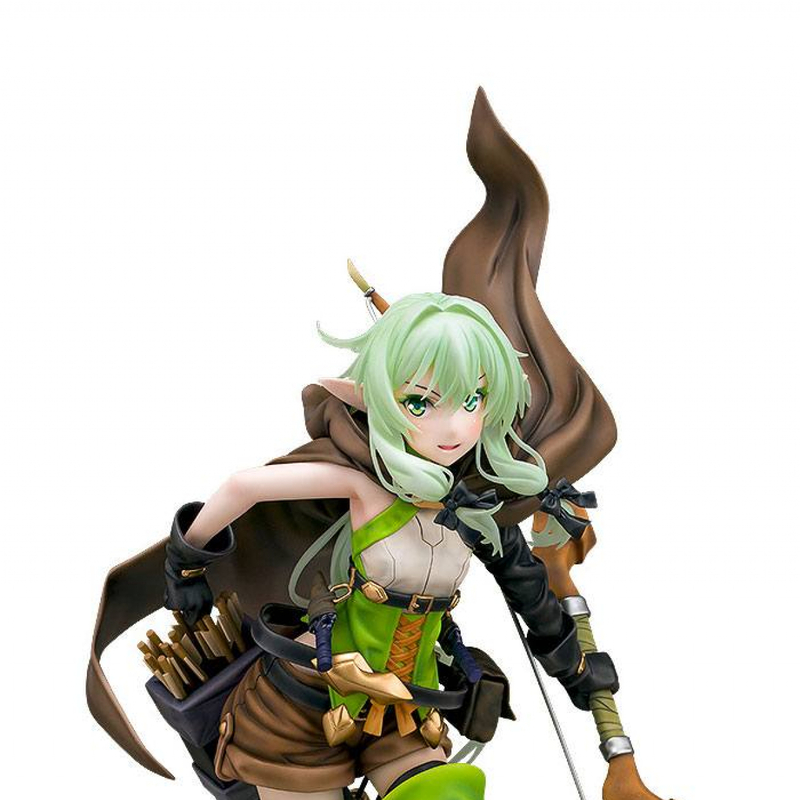 The Plastic Model Kit stands approx. 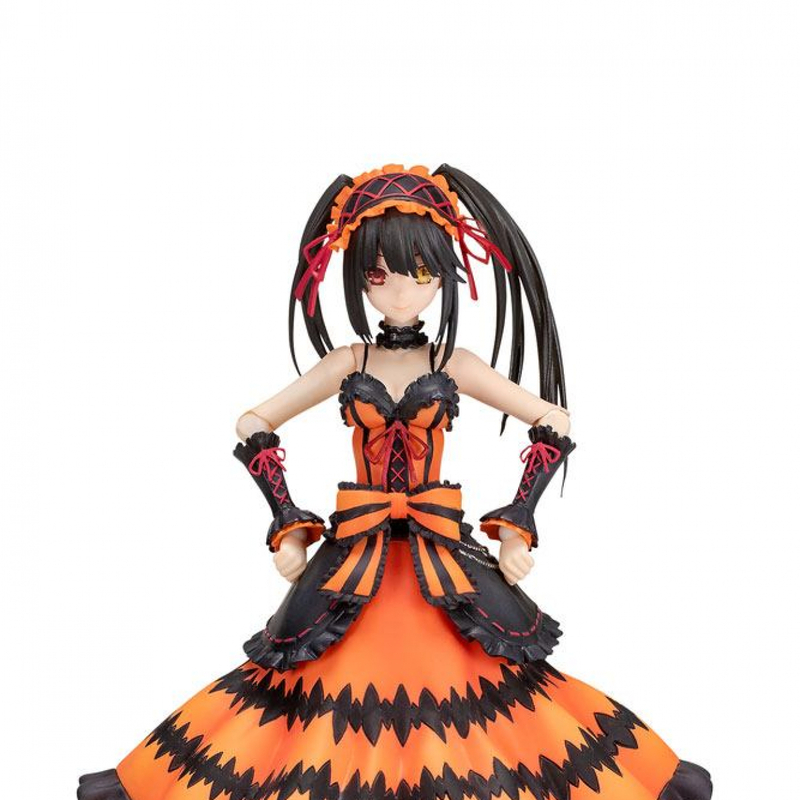 17 cm tall.